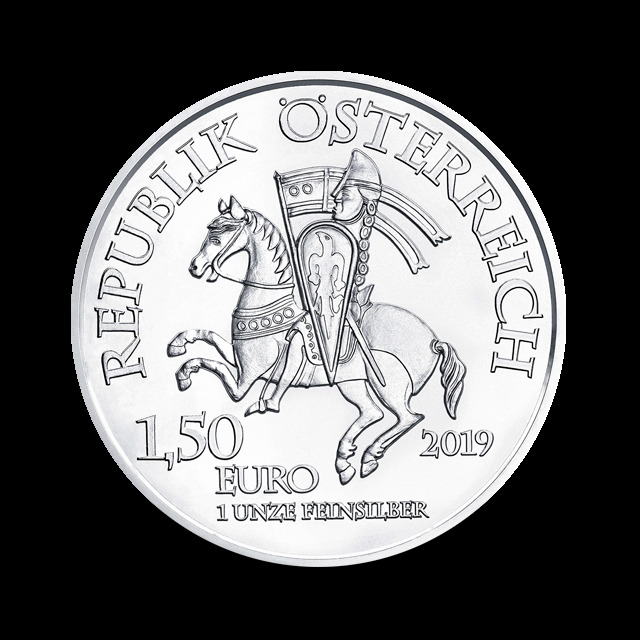 31,07 g, The 825th Anniversary of the Vienna Mint - Leopold V., 2019 - Moro & Kunst d.o.o. ago. By focusing on three particular aspects, they will explore the time when the Mint was founded and depict them on three coins, each of which is made from an ounce of pure silver. 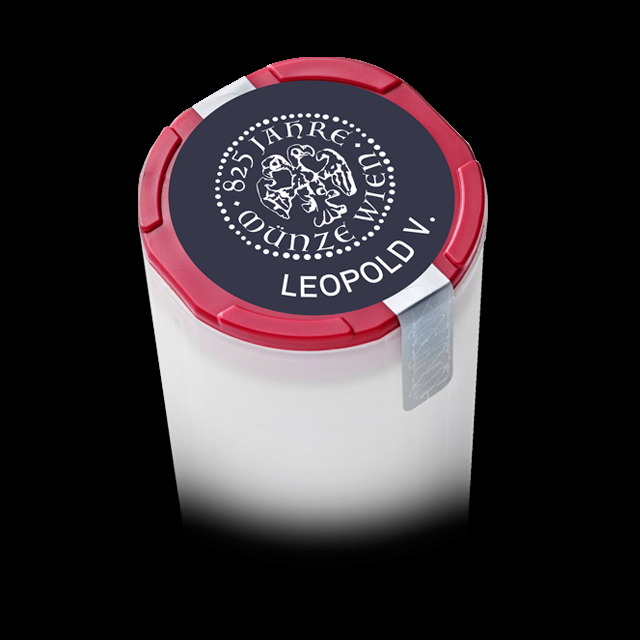 release, which Duke Leopold used, among other things, to mint coins. In doing so, he laid the foundations of the original Austrian Mint. 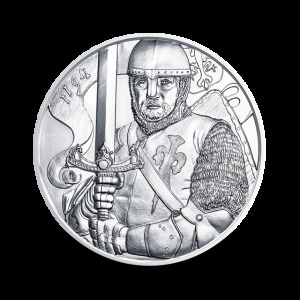 Some superb coins, which will make your collection even more special, will be issued in the anniversary year. Preservation BU: Brilliant Uncirculated. The coin has never been circulated, and retains all of its original mint luster. There are no visible signs of of wear or handling.